For demanding applications where bursting, cracking, and crushing is simply unacceptable, braided stainless steel hoses from GT Southwest Hose are the only answer. GT Southwest Hose custom fabricated stainless steel metal hoses for gas powered turbines in a power plant. 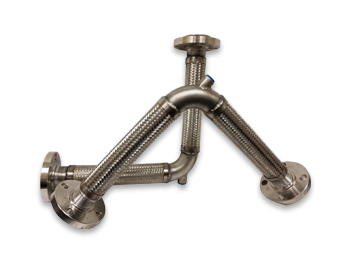 GT Southwest Hose custom fabricated stainless steel metal hose assemblies for a large air compressor designed from a customer supplied drawing. 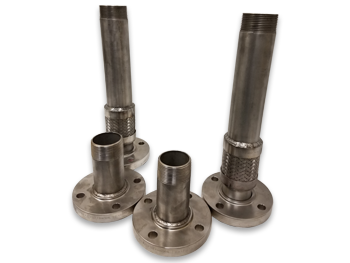 Whether you need a custom stainless steel hose solution for your application or need a certified hose experts to help you create a custom fabricated stainless steel kit for your application, we are ready to help. 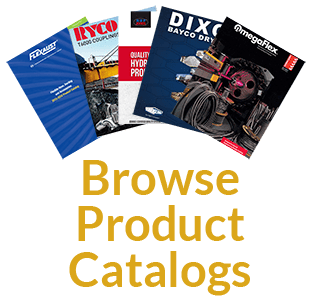 Get your corrugated metal hose, metal expansion joints, stripwound metal hose and flex connector solutions for your petroleum applications by requesting a quote, calling us or visiting our friendly team of experts .